Pixie Lott has never really hit down under, but could things be about to change thanks to her new single ‘Won’t Forget You’? The British starlet first rose to international prominence via her debut single ‘Mama Do (Uh Oh Uh Oh)’ back in 2009. It was a No.1 hit in her homeland and even hit the top 20 over in New Zealand. Here though? It didn’t even crack the top 50. She hit No.1 again in the UK again with follow-up ‘Boys And Girls’ and again with 2011’s ‘All About Tonight’. Here in Australia, meantime…? Crickets. 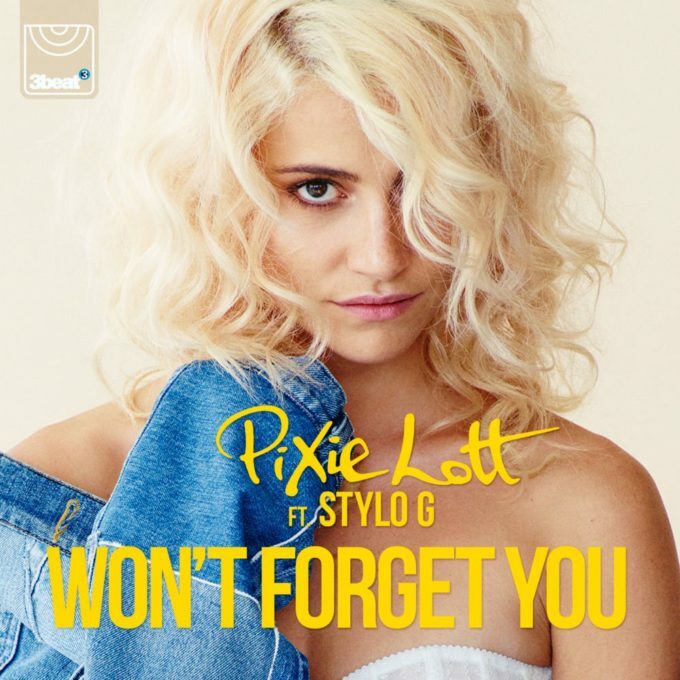 It’s a shame too, because a lot of what Pixie’s popped out is seriously cool mainstream pop. There’s a lot to like about this new release too. It’s fresh, up-to-the-minute dance/pop with tropical flourishes. The music video too is crisp; Pixie in a barley there mint green leotard surrounded by a bevy of dancers. There’s even a burst of all-in choreography for the pop purists. Naturally, we’re loving it.